David Chang-Sang is the principal photographer and owner of Memento PhotoWorks. 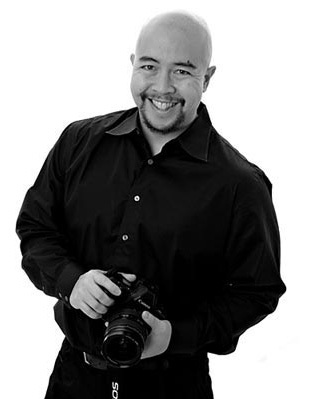 Born in Guyana, South America, and raised in Toronto, Canada, David became interested in photography at the age of 13 and went on to study photography at Winston Churchill Collegiate. His schooling in classic photography techniques laid some of the technical groundwork for what later became a passion for photographing human subjects. He enjoys interacting with his subjects, and his keen perception of their inner beauty allows him to put them at ease, achieving natural and heartwarming results. David draws upon years of customer service experience and is always willing to listen to his clients to ensure their satisfaction.